NASCAR Team Properties extends gaming license through 2029, expands Esports initiatives. CHARLOTTE, N.C., August 21, 2018 – 704Games, NASCAR Team Properties' exclusive console simulation-style video game licensee, announced today a new round of investment from international media and technology company Motorsport Network, whose platforms represent the largest audience of motorsport and auto enthusiasts in the world. Motorsport Network joins other high-profile existing investors including HC2 Holdings Inc., PlayFast Games, LLC, Leo Capital Holdings LLC, and Gaming Nation Inc.
By becoming a strategic stakeholder in 704Games, Motorsport Network is investing in NASCAR gaming for the first time and expanding its footprint within esports. 704Games’ newest video game release, NASCAR Heat 3, arrives at retailers on Sept. 7, 2018. Additionally, NASCAR Heat Mobile, the first authentic NASCAR mobile racing game, surpassed two million downloads earlier this year. The investment also signals Motorsports Network’s growing interest in esports. In February 2018, 704Games announced NASCAR Heat Champions, a multi-day esports tournament during the DAYTONA 500 race weekend. Motorsport Network and 704Games will significantly expand this esports platform in the fall with the launch of NASCAR Heat 3. 704Games also announced an extension of its NASCAR gaming license with NASCAR Team Properties through 2029. Originally acquired in 2015, this renewed multi-year agreement will give NASCAR gaming fans unique and exciting ways to engage with the sport through video games and esports. 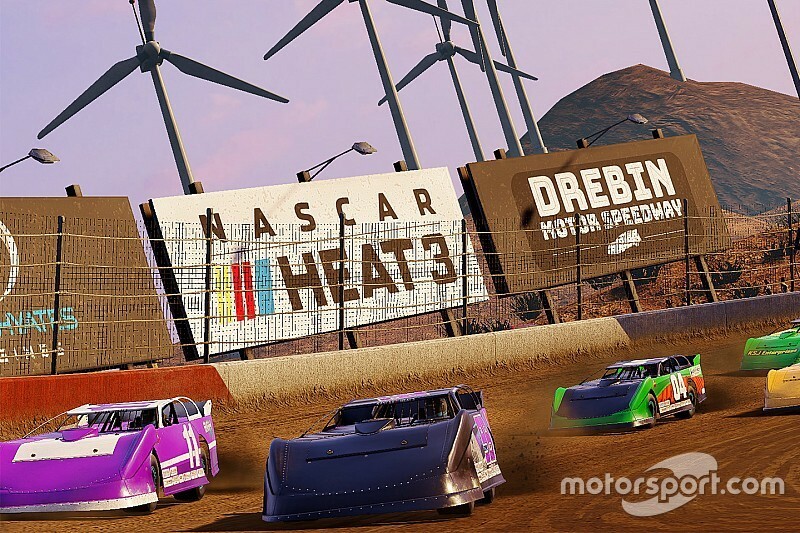 NASCAR Heat 3 will be available on Sept. 7, 2018, on the PlayStation®4 computer entertainment system, Xbox One and Windows PC via Steam. Fans can pre-order today at www.NASCARHeat.com. 704Games is a video game publisher and developer focused on delivering high-quality experiences on console and mobile. 704Games, a video game licensee of NASCAR, released NASCAR Heat 2on the PlayStation®4 computer entertainment system and Xbox One in September 2017. The gaming company also released NASCAR Heat Mobile, the first authentic NASCAR mobile racing game on iOS and Android devices, in 2017. 704Games is headquartered at NASCAR Plaza in Charlotte, North Carolina. For more information, please visit www.704Games.com. Motorsport Networkconnects hundreds of millions of people who love motorsport and cars. Our technology and distinct brands distinguish our unique content and services to help us engage motorsport and auto fans in their native languages. We connect this universe with television, digital content, live events, ecommerce, gaming and social networking to unify people with a passion for all things automotive. As a global digital media company, we are your gateway to the world of motorsport and cars.